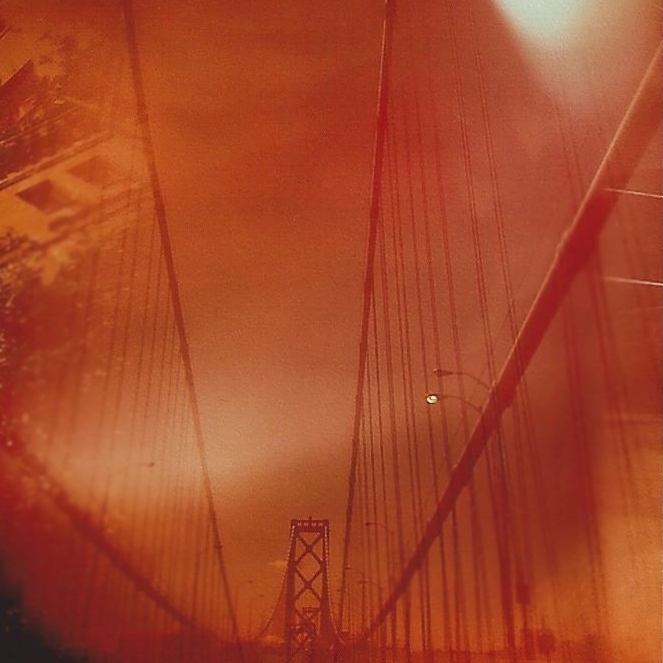 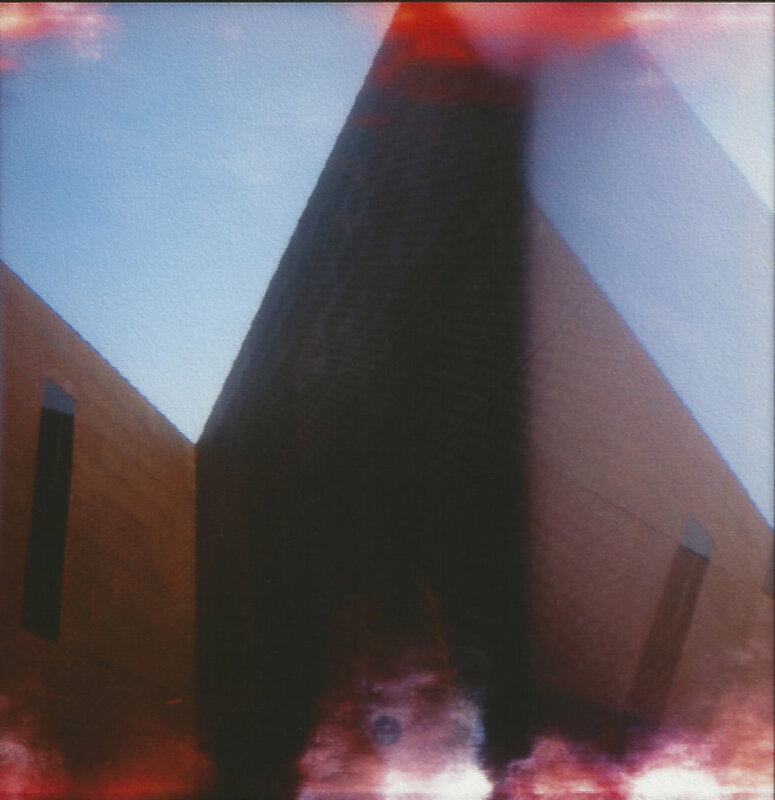 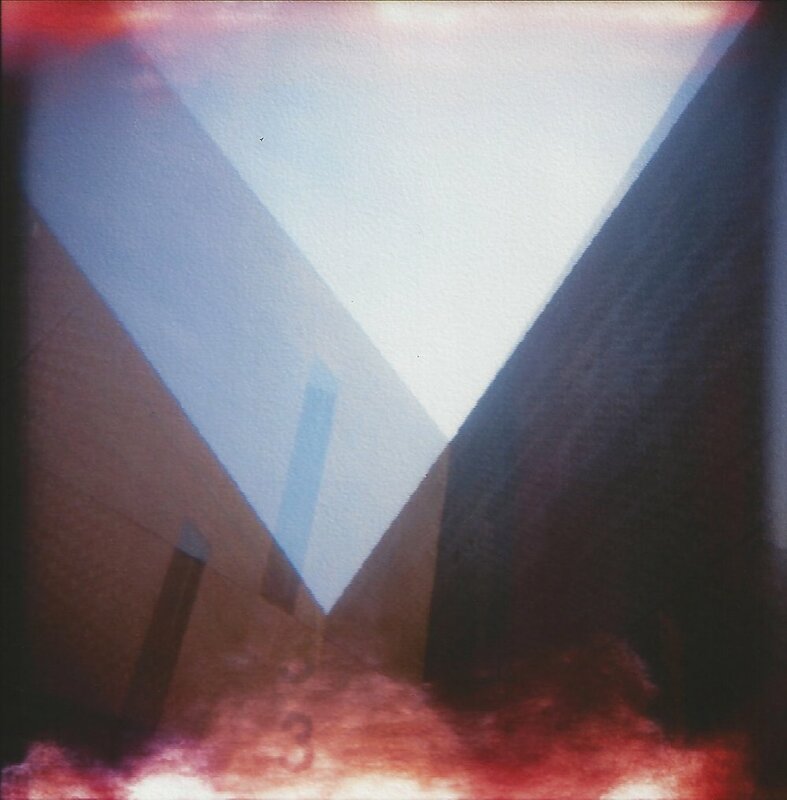 Holga is an ongoing series. 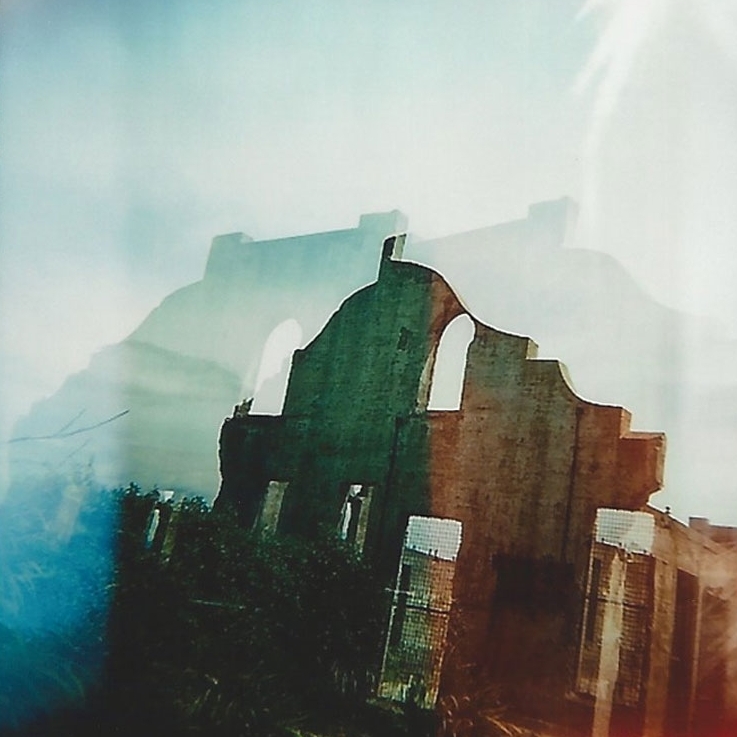 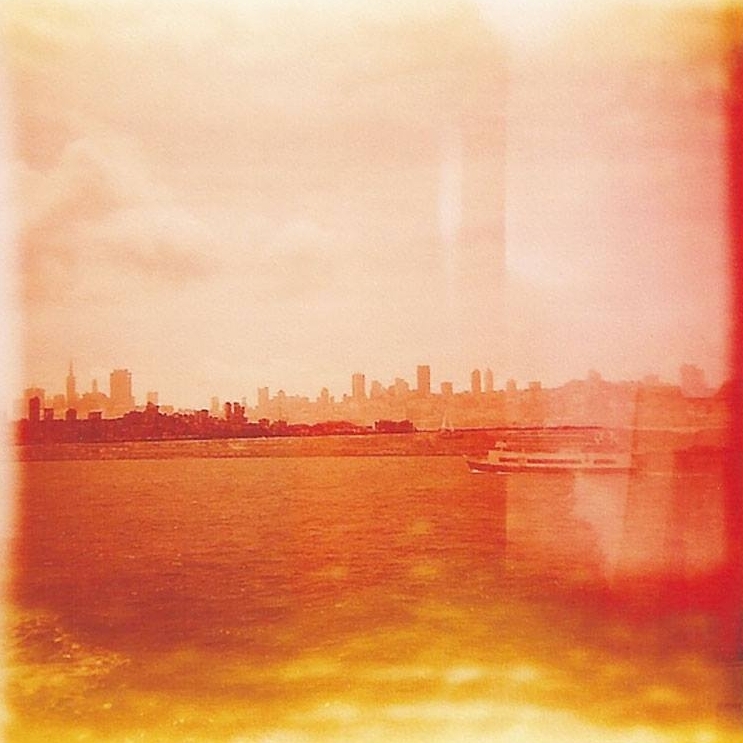 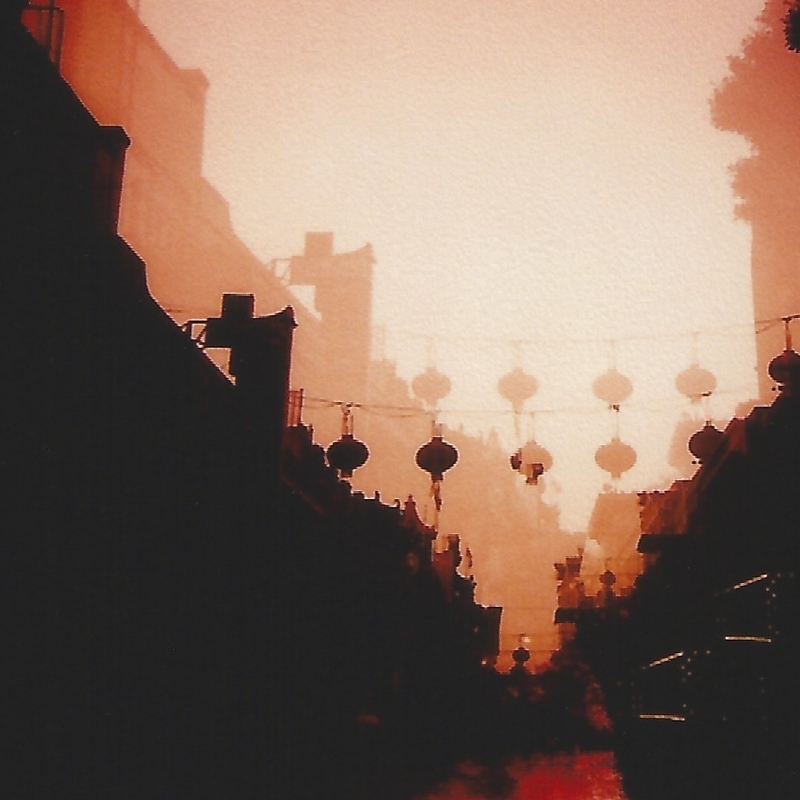 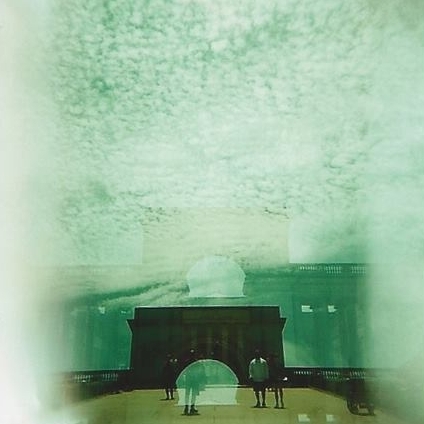 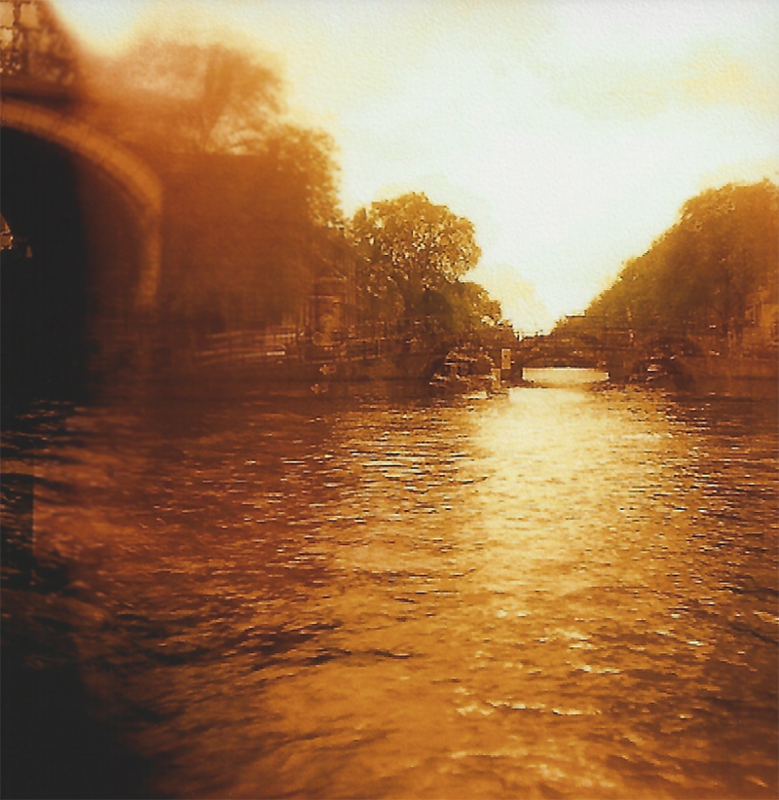 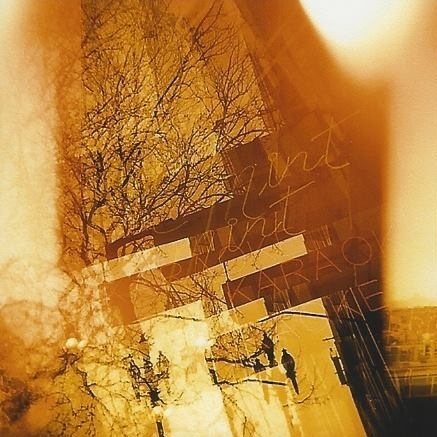 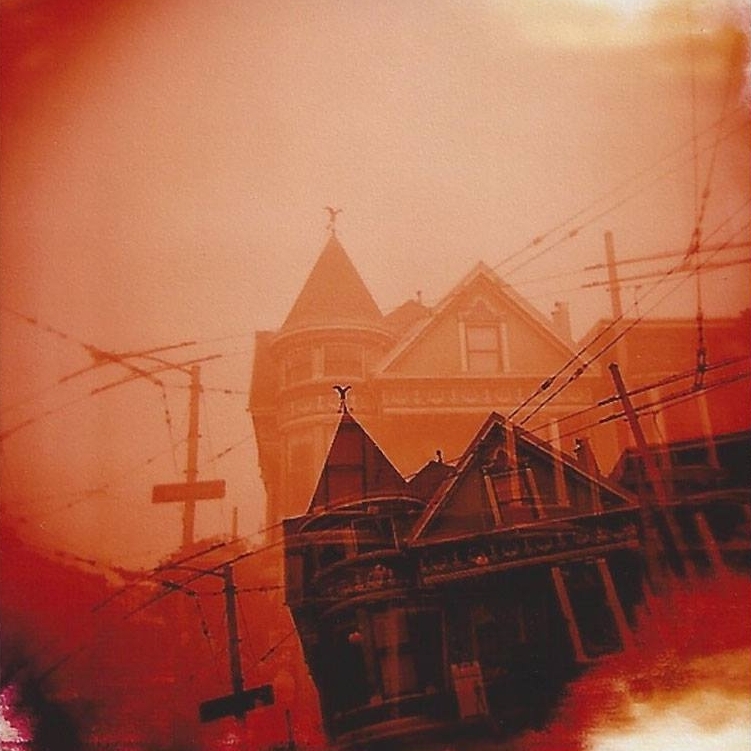 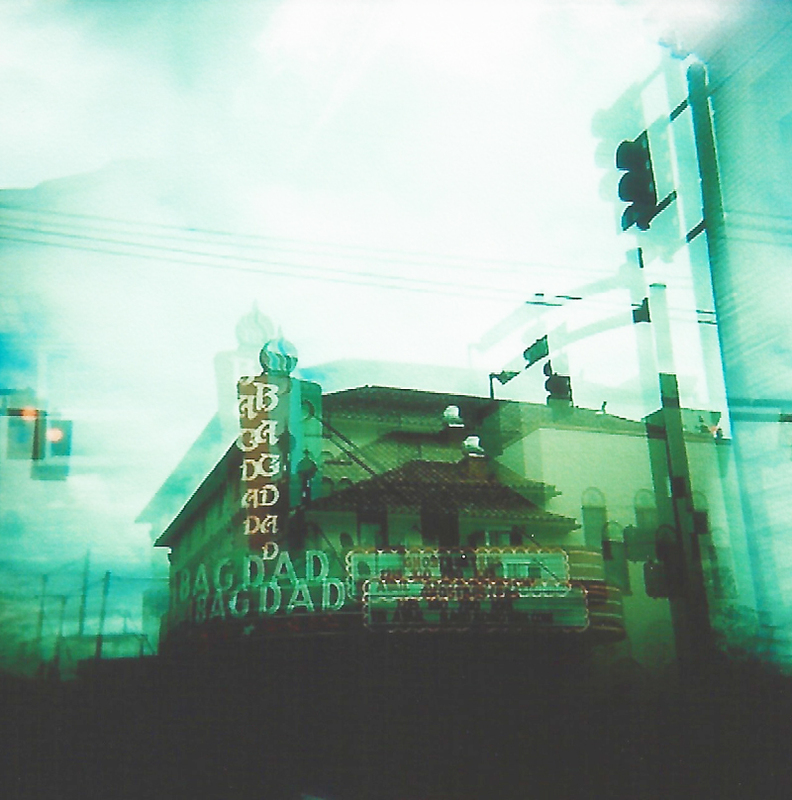 All images are shot with a Holga camera. 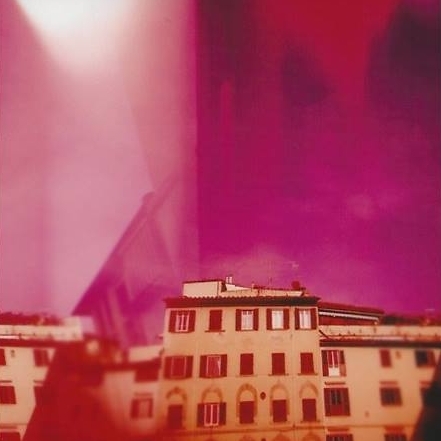 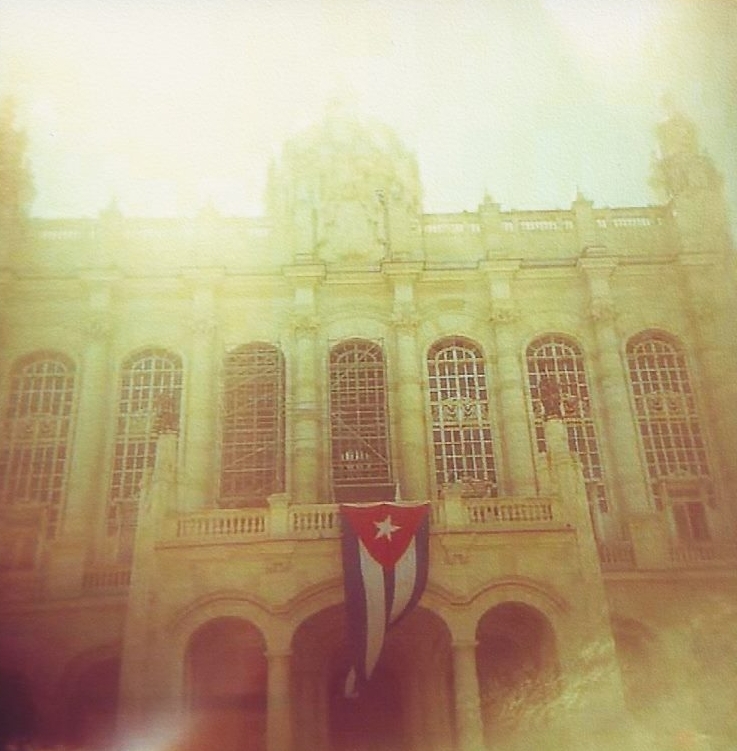 120 slide film, and cross processed. 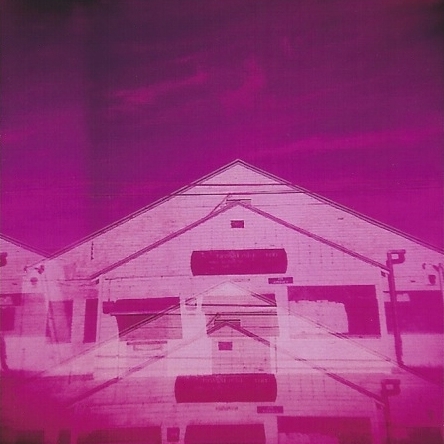 The colors are not digitally manipulated, but a result of the experimentation with light and chemistry. 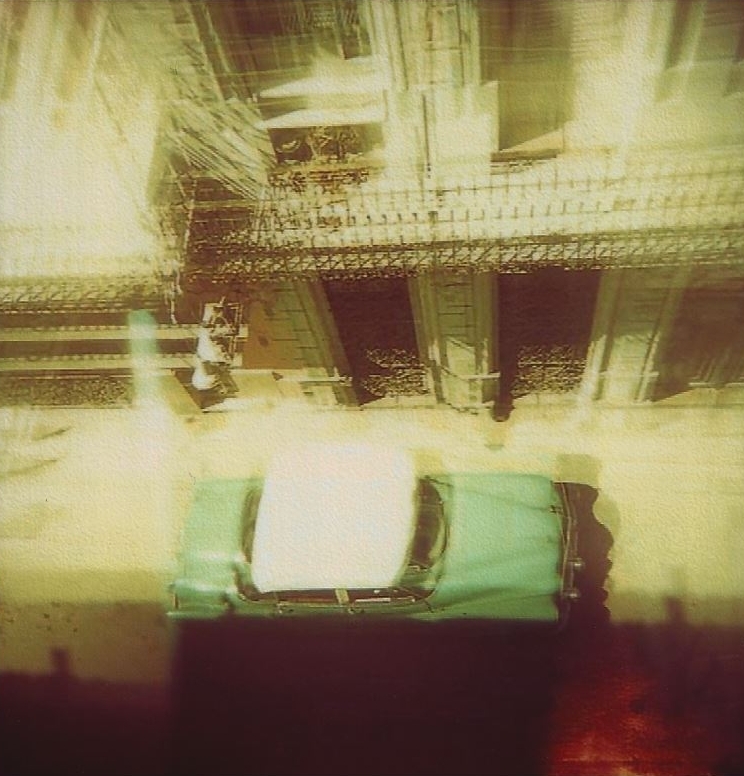 Many of these images were shot while traveling, and explore the juxtaposition of history and the accelerated change brought about by technology.